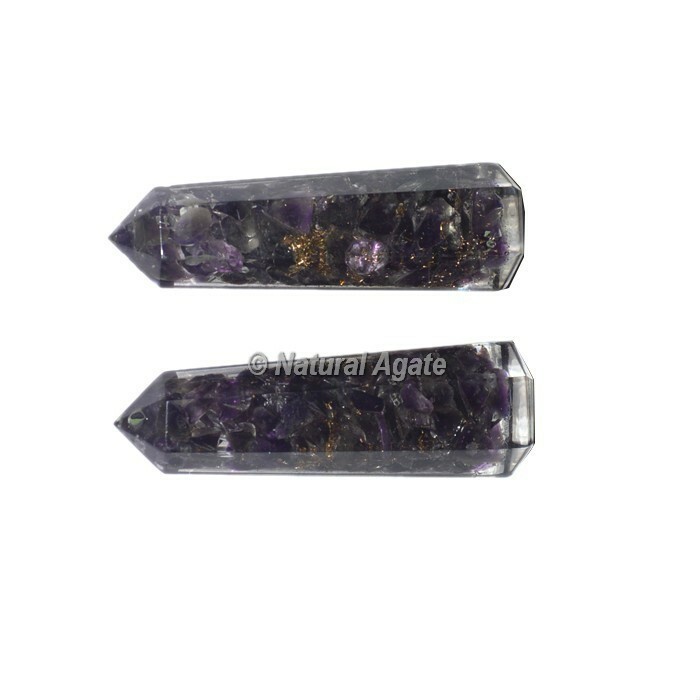 Explore the collection of Amethyst Orgone Obelisk Point at Wholesale price. Amethyst recuperating properties are particularly valuable concerning business related stress,because the stone is additionally connected with bounty.The amethyst properties which encourage instinct and correspondence can likewise be connected to expanded work effectiveness. Place the order today.